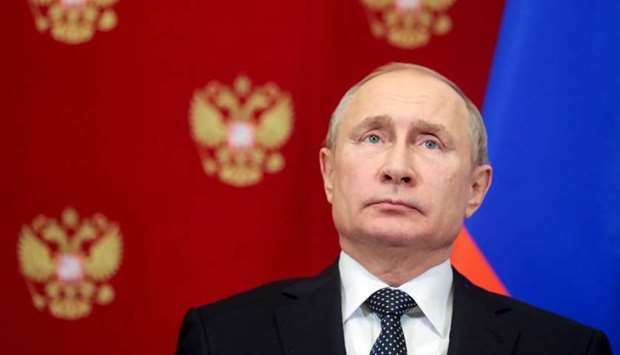 Ahead of a visit Thursday to Belgrade, Russian President Vladimir Putin has blamed Western countries for “destabilizing” the Balkans, returning an accusation often lobbed in his direction. They are also united over the issue of Kosovo, the former Serbian province whose independence Belgrade refuses to acknowledge. Moscow has supported Serbia on this front and can use its veto to block Kosovo from the United Nations. In Moscow, Russian Foreign Minister Sergei Lavrov also questioned the “legitimacy” of FYROM’s name-change referendum, which is an effort to end a long-running row with Greece. “We cannot agree with those who say that Russia has no place in the Balkans”, Lavrov added.